Dmitry Moor (original name Dmitry Stakhievich Orlov) was born in Russia on 3rd November 1883. He was studying law at Moscow University but abandoned his studies to set up an underground print shop. After the 1905 Revolution, a relatively free press emerged for the first time in Russia, 249 new satirical journals were published. Influenced by the work of Olaf Gulbransson at Simplicissimus, he tried to establish a similar magazine, Volynka, in Russia. 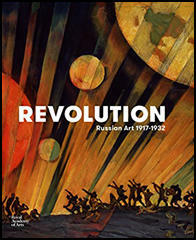 During this period Moor emerged as one of Russia's most important poster artists. He signed his work Moor, after a character in The Robbers by Friedrich Schiller. In 1907 Tsar Nicholas II imposed strict press censorship in Russia and Moor's work was often banned. 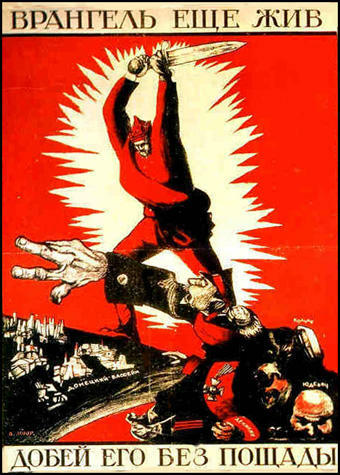 After the Bolshevik Revolution in 1917, Moor concentrated on producing posters in support of communism. This included Cossack! Which side are you on? Are you with us or with them? 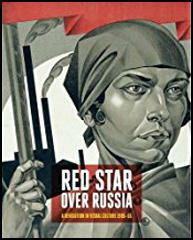 (1918), A Solemn Promise (1919), Death of International Imperialism (1919) and Long Live the Red October (1920). 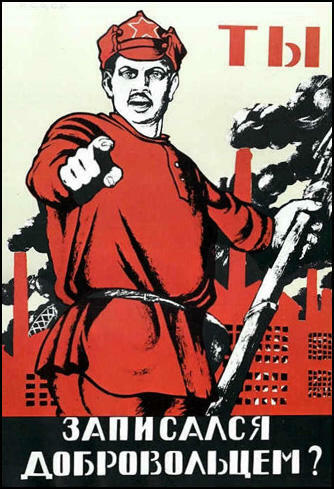 "Soviet political propaganda posters began to appear in August 1918. 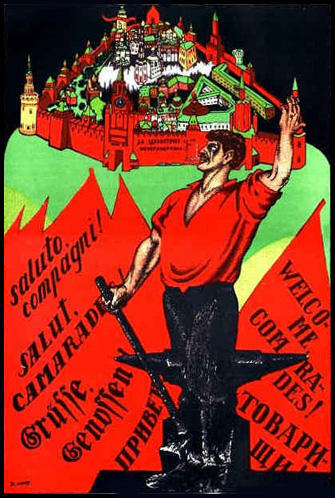 Targetting a largely illiterate public of soldiers and peasants, these posters boasted colourful images with strong recognisable figures and short punchy headlines. A single poster would attract a larger audience and have a longer life span and bigger impact than a newspaper or a flyer." Dmitry Morr was an important artist during the Russian Civil War. This included Help for Polish nobles. The Last Reserve of Marshal Foch (1920) where he attacked General Ferdinand Foch for sending French troops to fight for the White Army. Moor also produced Be on Guard! 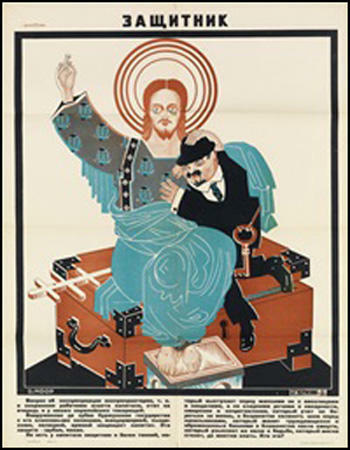 (1920) that featured Leon Trotsky, the leader of the Red Army. 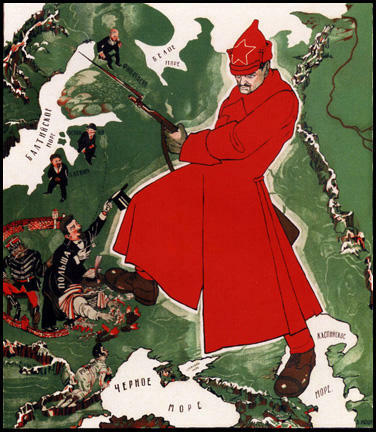 As Victoria Bonnell, the author of Iconography of Power: Soviet Political Posters under Lenin and Stalin (1999) pointed out: "it featured a drawing of Trotsky holding a bayonet and standing, larger than life, on Russian territory, with minuscule enemies around him." In December 1922 Dmitry Moor became cartoonist for Bezbozhnik (The Godless) an anti-religious and atheistic newspaper published by the League of Militant Atheists. Dmitry Moor died in Moscow on 24th October 1946. 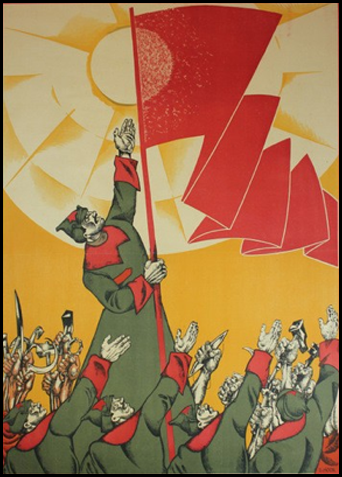 Vdmitry Starkhiyevich Moor (Orlov) was an outstanding Soviet graphic and poster artist: founder of Soviet political poster design. Honored Worker of Arts. 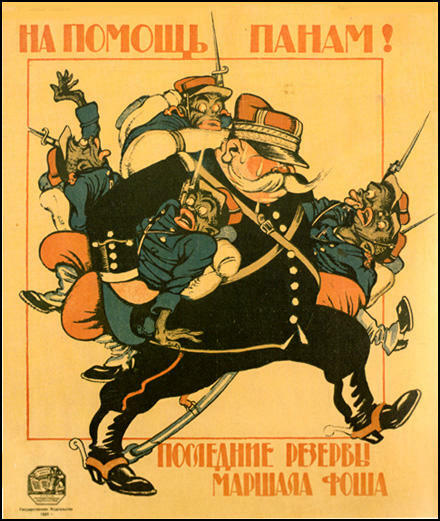 Moor produced illustrations for Pravda, Izvestia, and a number of other magazines as well as satirical drawings. 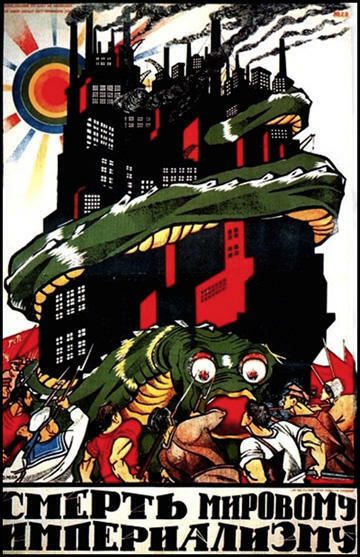 He designed agitprop posters and decorations for Moscow streets and squares; one of the creators of Rosta windows. Moor taught at VkhUTEMAS/VkhUTEIN in Moscow. It took the revolution of 1905 to unleash the tremendous satirical potential in Russian political art. 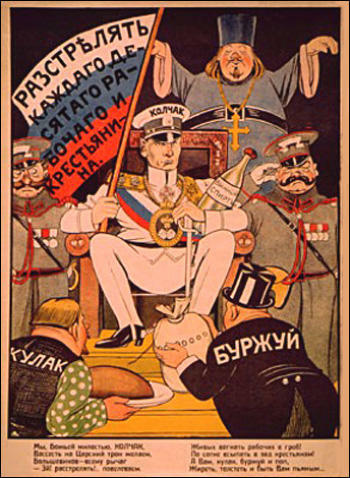 During the brief interlude between 1905 and 1907, when a relatively free press emerged for the first time in Russia, 249 new satirical journals were published, containing about 3,000 satirical cartoons. 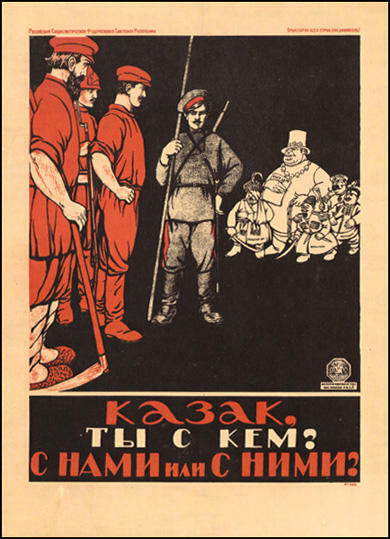 What made these satirical publications so distinctive was their critical stance towards the tsarist government. 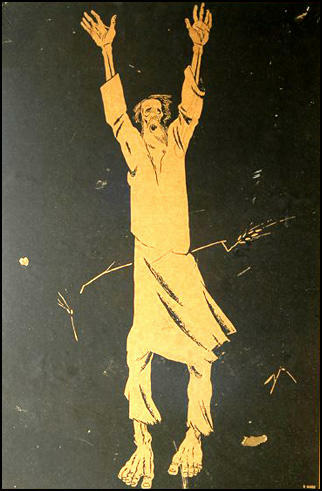 Trenchant caricatures appeared in the pages of these journals, some of them by major contemporary artists or younger men, such as Moor, who would soon become prominent Soviet poster artists.